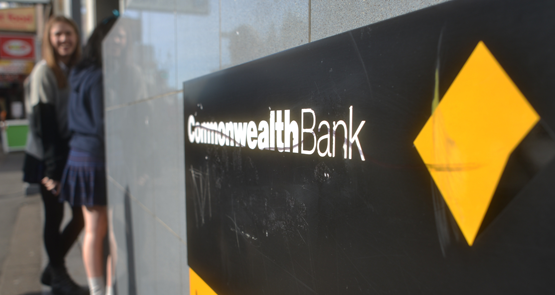 The banking royal commission has shown how utterly contemptuous of the ASIC Australia's biggest firms can be. KFC, Macca's, etc, lose their appeal in China. And other business tidbits of the day. US banks -- including Bank of America and Wachovia -- have blatantly laundered illicit funds from the Mexican drug war for years, helping to cleanse the dirty cash. Lumbering banking giant Citibank lost $US1.6 billion last year -- peanuts really compared to the still-shocking $US27.7 billion lost in 2008. Many of the big US banks -- Citigroup and Wells Fargo -- are withdrawing from the government stimulus package, so as to limit government control. Little has changed on Wall St, says John Gapper, so can we call the GFC bailout a success? The US market reversed in the last hour last night, with Wall St falling 92. The local market is down 3, but the Aussie dollar is up to 92.89c. Much of the good news which has spurred the latest market rally is not really good news at all. US banks are making money as easily as they have ever earned it. The highlights and lowlights of this morning's sharemarket activity.